All readings must be booked at the shop by phoning 011 447 2349 or 063 777 4640 Bookings cannot be done via email !!! Phone & WhatsApp reading must be paid for the day before the reading !!! “I’m a professional psychic, medium, empath and clairvoyant with over 16 years of experience. I was born in South Africa and live and work in South Africa. I am a natural psychic and medium and have been since I was a child. I have been working as a professional psychic and medium for over 14 years. My clients range from CEOs with business problems to young adults at emotional crossroads. Many of my clients have been seeing me for years. I was the featured psychic in a celebrity interview for Marie Claire. The idea was to have the celebrity interviewed while I did the reading. 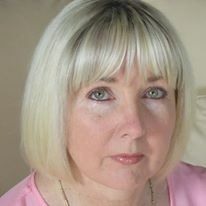 I have done readings for people seeking advice in areas such as emotional anxiety, partnership problems, childhood issues, business decisions and much more. I am also a medium and can cross over during a reading to communicate with deceased relatives and friends. 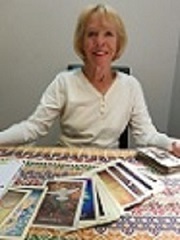 “I have been giving professional readings for the past nine years. I have had psychic abilities since I was a young child growing up in foster homes. I recently worked with Magda Jasinski a very popular and well-known psychic in Oxford Manor Illovo who has 35 years’ experience and she recognised my strong gift and encouraged & guided me to follow my calling. When she retired two years ago I then took over her entire practice. I use my gift to give Clarity and Direction to people in stressful and difficult situations. “Clarity has purpose & strength and brings with it the undeniable ability to move forthwith into our chosen Direction”. 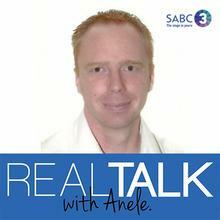 Craig has been working as a psychic for over 12 years in Johannesburg, South Africa. 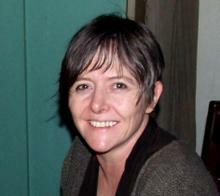 “I have been reading tarot cards since 1989 and have been consulting from House of Isis for 12 years. My readings are a unique blend of Tarot, Psychic ability, Mysticism, Clairvoyance & Clairaudience coupled, where necessary, with practical real life business experience. I have formally studied Magick and Kaballah as well as Mysticism, Hermetic Philosophy and I am a qualified Inyanga. I offer no-nonsense insightful guidance on business, romance and mystical matters”.